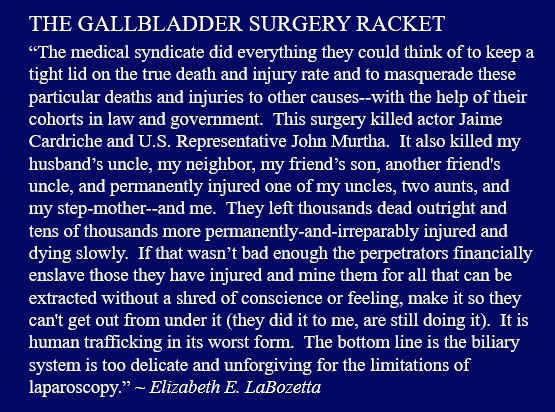 6 Body Parts Doctors Think Are Useless: How Little Do They Know The gallbladder serves an important digestive function. It is required to emulsify fats. The gallbladder stores bile and bile acids, which emulsify the fat one eats so it can be properly transported through the intestine into the blood stream. 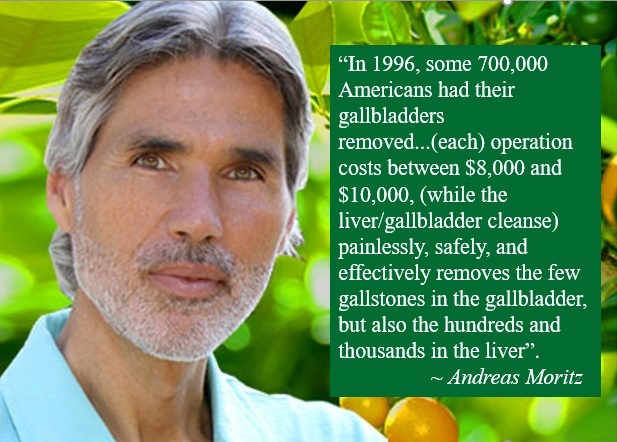 Anyone who has their gallbladder removed needs to take some form of bile salts with every meal for the rest of their life, if they wish to prevent a good percentage of the good fats they eat from being flushed down the toilet. 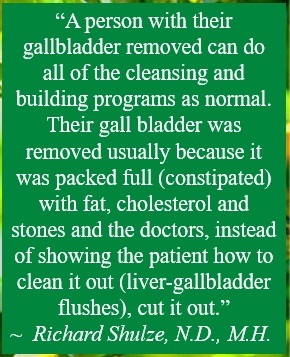 Since most people who remove their gall bladder ignore this advice, this is exactly what happens and they have little absorption of good fats. If one does not have enough fats in the diet, their entire physiology will be disrupted, especially the ability to make hormones and prostaglandins.